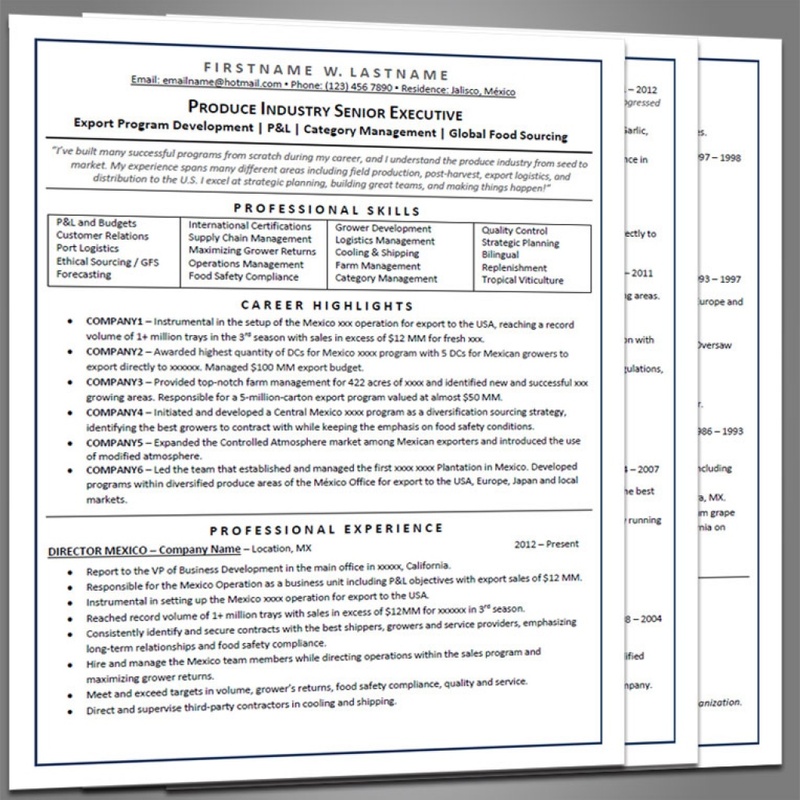 We offer a variety of resumes and cover letters, and can work with candidates regardless of position or work history. 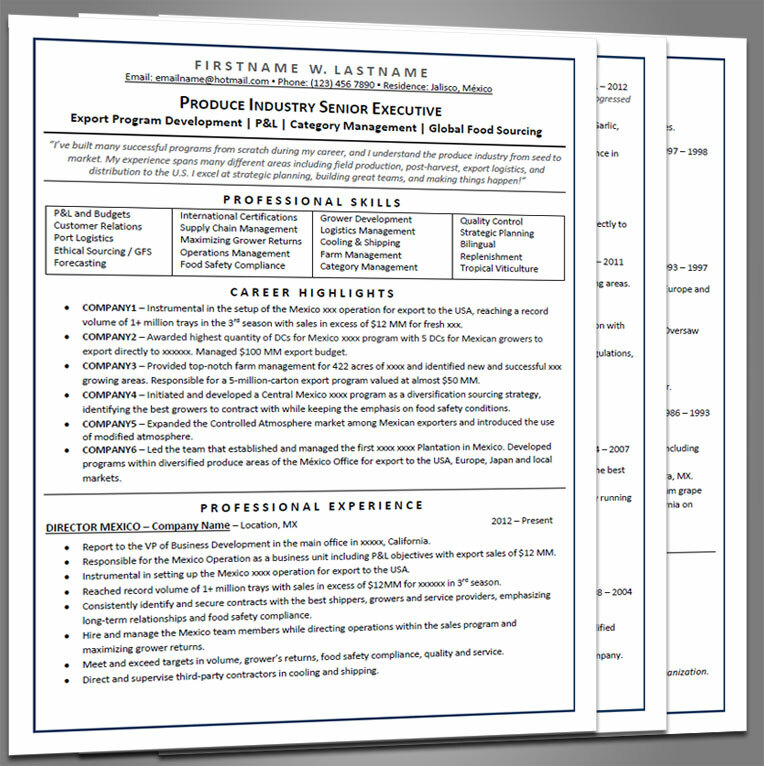 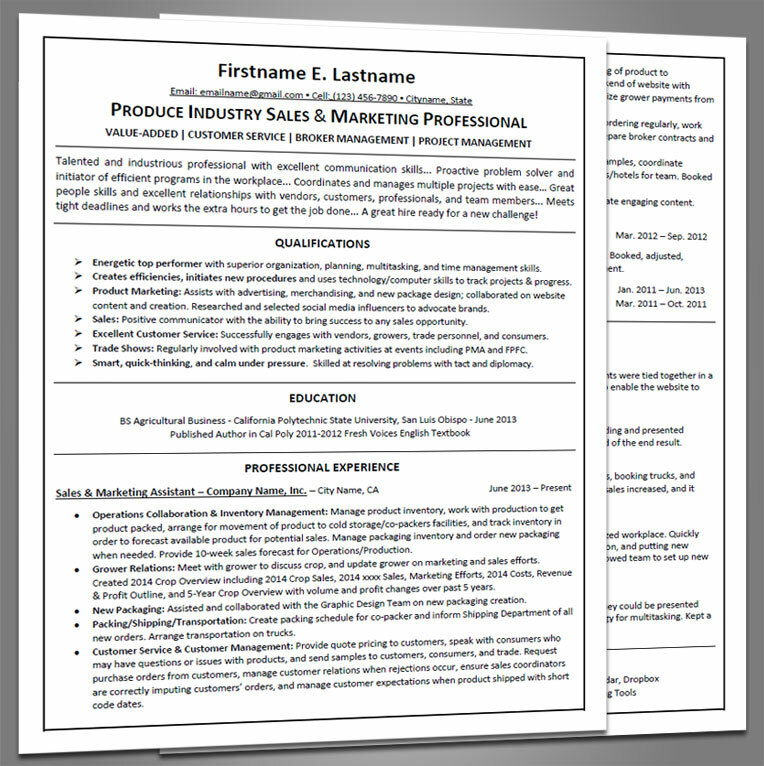 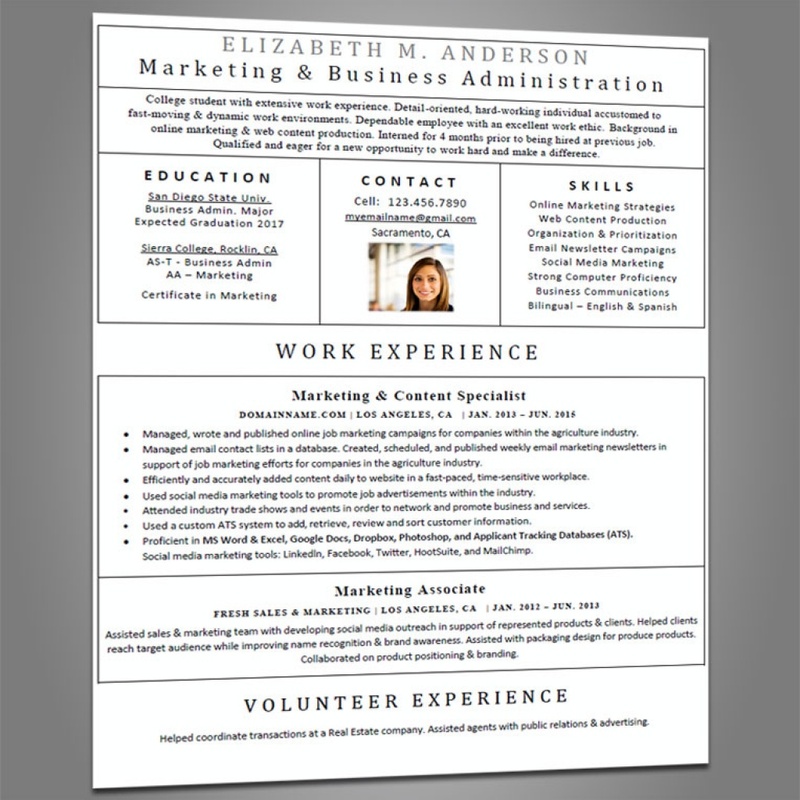 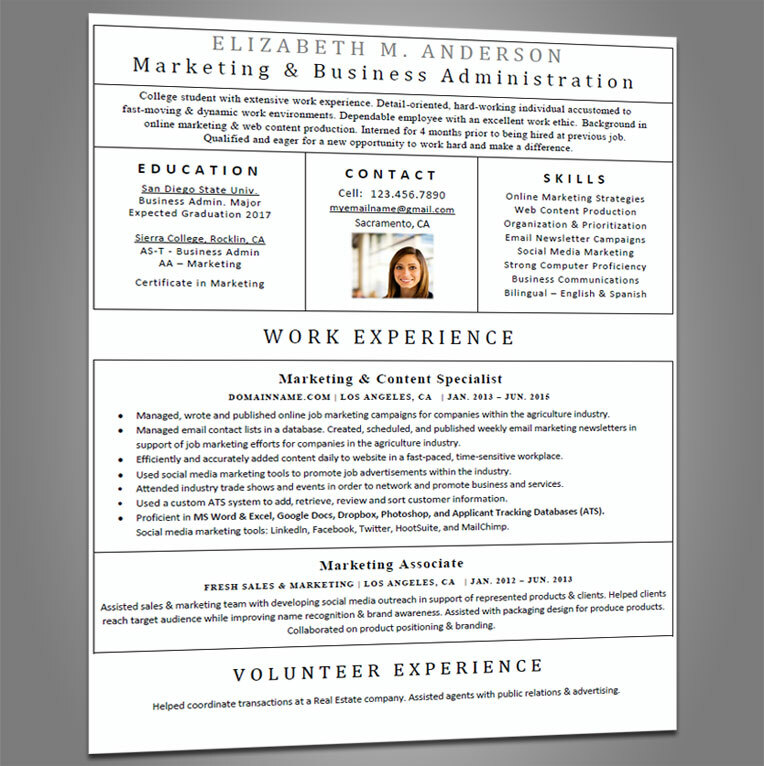 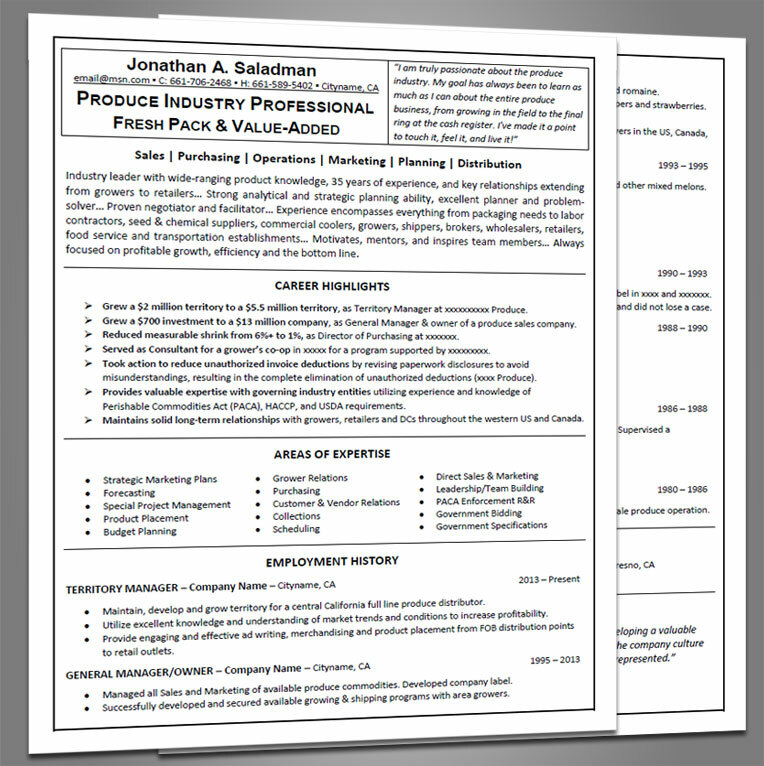 Our Entry Level Resumes are typically one page long and are geared towards students and recent high school and college graduates. 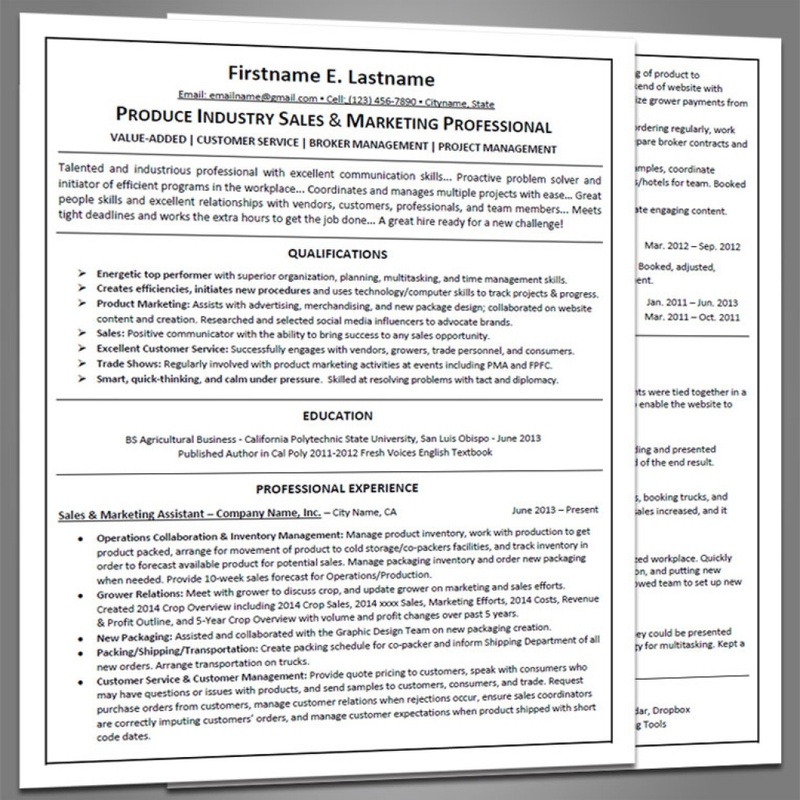 Our Professional Resumes are typically two pages long and are geared towards candidates with 1-3 years of work experience and 1 or more jobs in their work history. Our Experienced Professional Resumes are typically two pages long and are geared towards candidates with 3 or more years of work experience and 2 or more jobs in their work history. 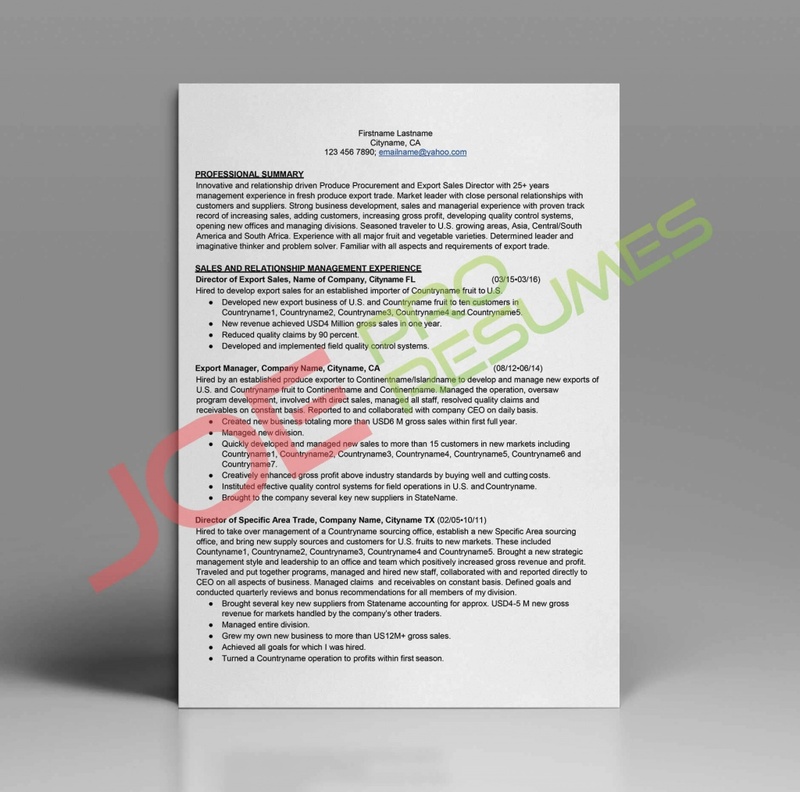 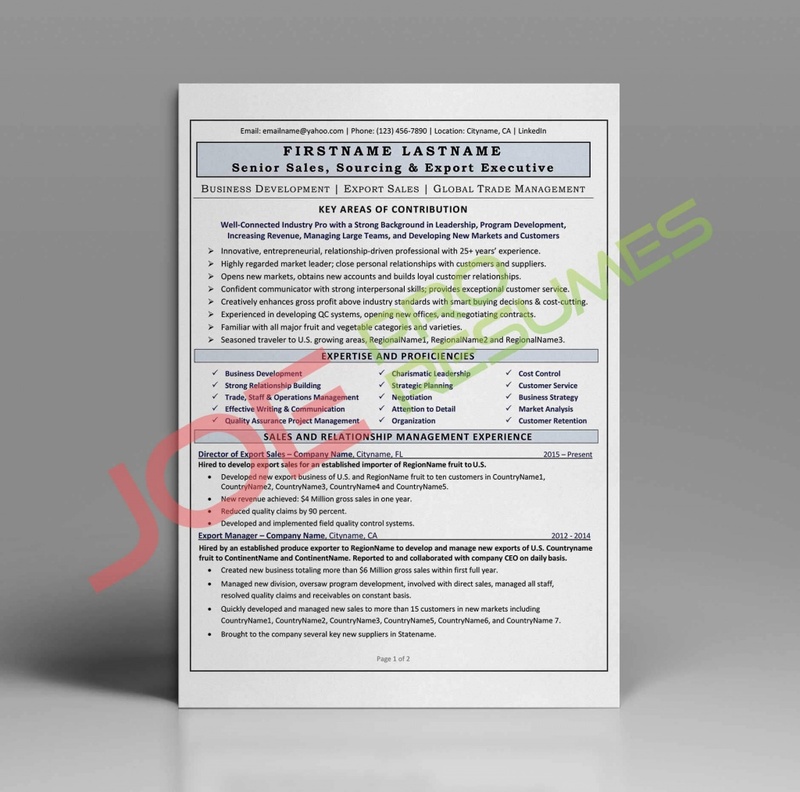 Our Executive Resumes are typically 2-3 pages long and are geared towards senior level candidates with 10 or more years of work experience and 4 or more jobs in their work history.